Boy to I love to get an area revamped around the house, though I don't always love the process. My hubby and I are not the reno couple by any means, but he's getting savvy with a drill these days. And I had just the place for him to put those skills to use! We kept getting into each other's way around the coffee - that won't do - so he wholeheartedly supported the idea. Ok, let's start with my ultimate favorite - the tray! My mother in law gifted me the 3-tier tray for Christmas and the glass canisters, after I mentioned a desire to consolidate all my coffee goods into one place. The shelf we brought from Georgia was "homeless" so I decided to try it over the coffee bar with industrial pipes to hang it with. Here's the before and after pics! Thanks to Lisa and Andrea for showing me the ways of the 3 tiered tray. Side note: If you love fresh ground coffee, our burr grinder makes a delicious difference to our morning coffee - and afternoon coffee. ;) The grinder is by Cuisinart and costs about $35. Worth. Every. Penny. 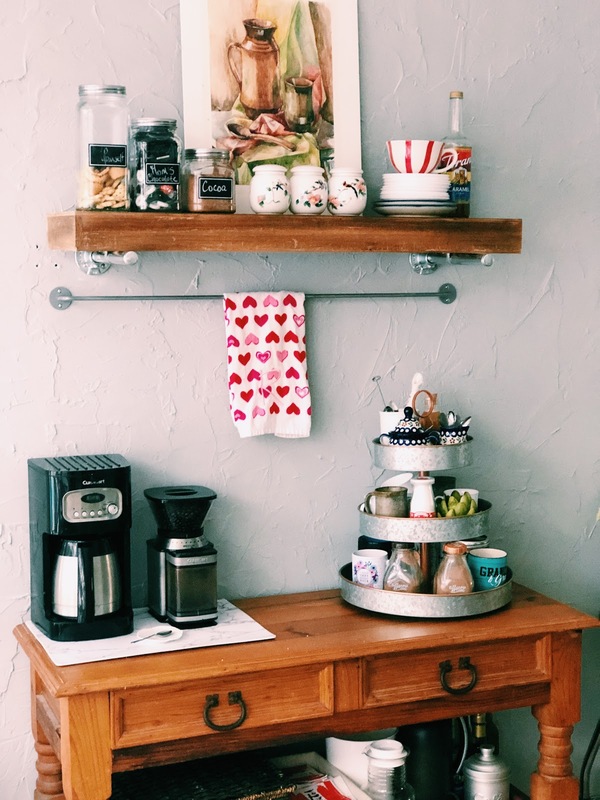 I still need hooks to hang coffee cups from the bar, but I'm thrilled with how the shelf looks over this old buffet! Now I just need to finish the decor for Valentine's Day! And before I move on, I think I want to start collecting these type of mugs. I found them on The Daily Grace Co., thanks to Recbecca Jo of Knit by God's Hand. I'm putting this one on my wish list as this is one of my favorite hymns. 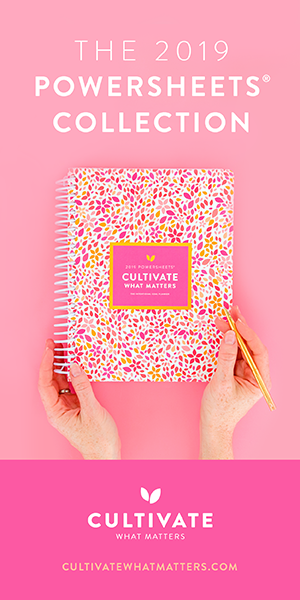 One of my goals for 2019 is to "cultivate" more time for the people and "things" that matter to me. Of course this was inspired by the goal planner I've mentioned on the blog a few times. With that being said, Glen and I are a spontaneous couple which essentially means we don't get out for those dates b/c something is always going on. I've learned that we have to schedule those outings in. Right now that may mean once a month we get away, I'd say that's progress. In January we snuck away to a local restaurant know as Yoders. Yoder's has Amish dishes at their finest. Glen had a roast beef melt and I ordered a cabbage roll. If you're ever in Sarasota, Yoder's Marketplace is a fun little stop on your travels! 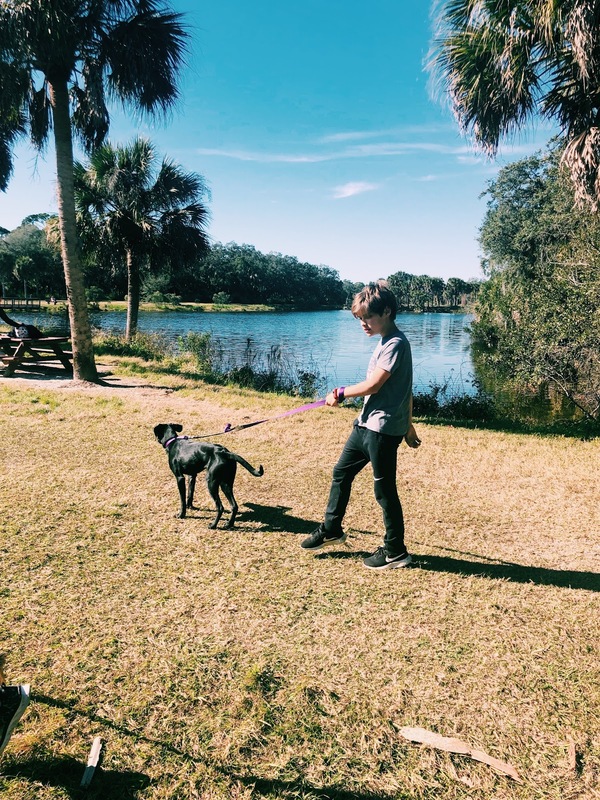 Exploring with my boys helps me accomplish several of my goals: getting outside more, living out mini-adventures, getting the DOG out, finding extra teaching opportunities and spending quality time with these cuties! 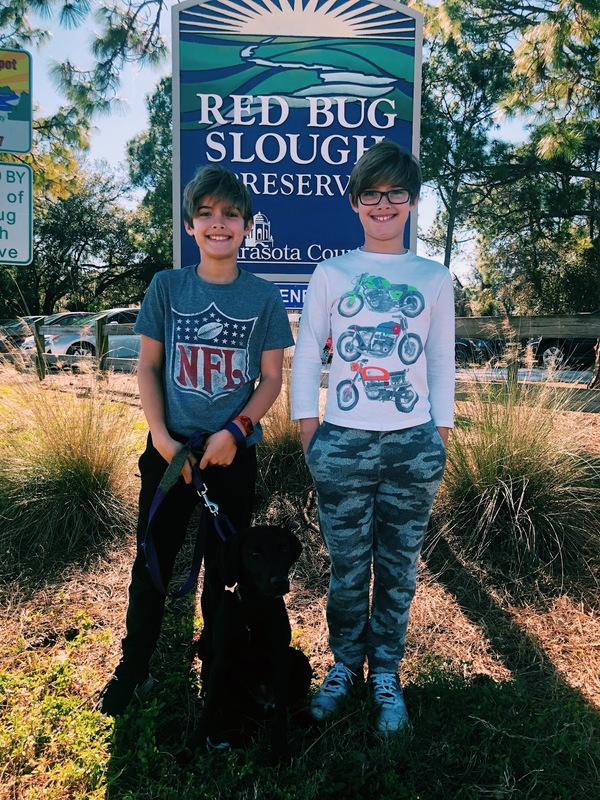 This go round we went to the Red Bug Slough, which is a beautiful, hidden gem in Sarasota. 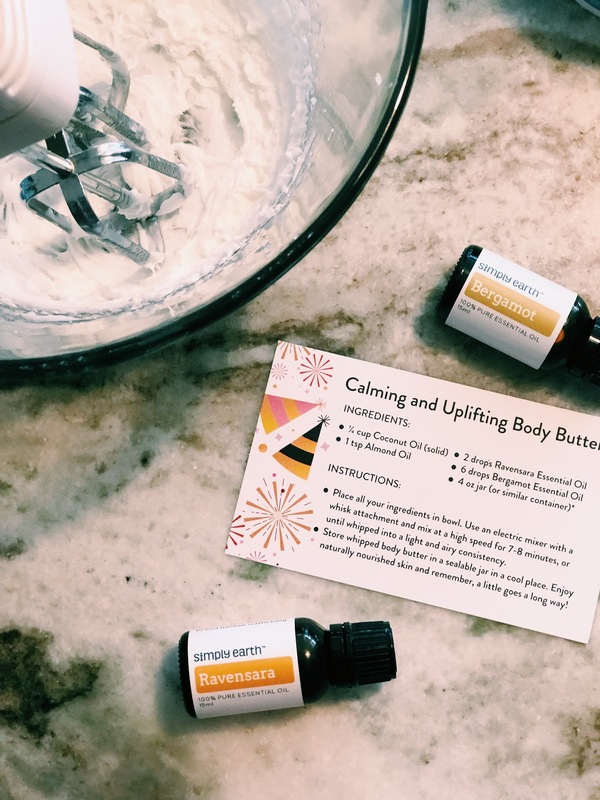 I loved the recipes in the January box, geared toward nourishing your skin naturally, with the body butter being my absolute favorite. Part of my love for it comes with a sense a pride that I made it myself and know exactly what I'm slathering on my body! The rest of the "feels" comes from how it makes my skin feel! As for February, I've already made a few recipes and LOVE the tinted lip gloss recipe, which I'll be sharing on Monday! 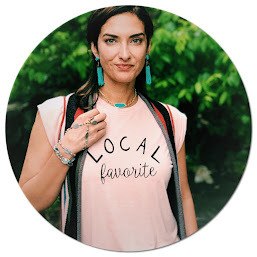 Alright my friends, have a fabulous weekend and if you missed this week's post on Threading Your Brows or My Favorite Trendy Print, hop on over! Have a fabulous weekend!! Thank you Shelly! You are such an inspiration for me. :) Sending you big cyber hugs! 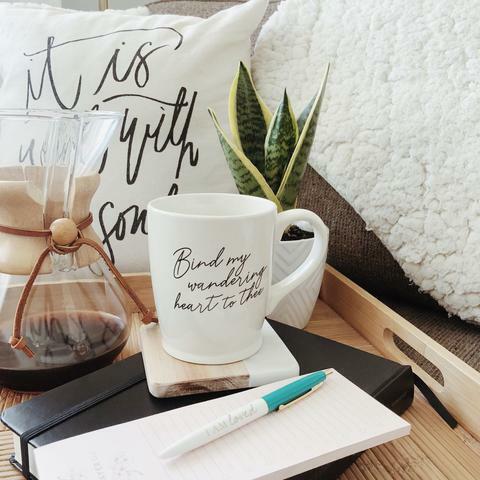 Just FYI in case you hadn't seen - a lot of their mugs are on sale for $10.00 right now!!!! .... & little hint - if you ever buy anything from there, they'll send you a email to review something & they'll give you a $5.00 discount off your next order. I literally have so many $5.00 discounts to use - I keep buying, keep getting another discount. They rope me in with that... But I have 4 of their mugs so far & also want to get them all. They are so beautiful!!!! They'd be perfect on your coffee bar! Girl! Thank you!! I will hop over there and see if I'm not too late!!! I don't mind being roped in a little bit here and there. hehe! I love the three-tiered tray. I don't have any three-tired trays, but I have several three-tiered baskets that I just love! Hi Angela! Thank for the blog visit. What do you use your baskets for? I love seeing ideas from others (Pinterest lol). Have a great week! 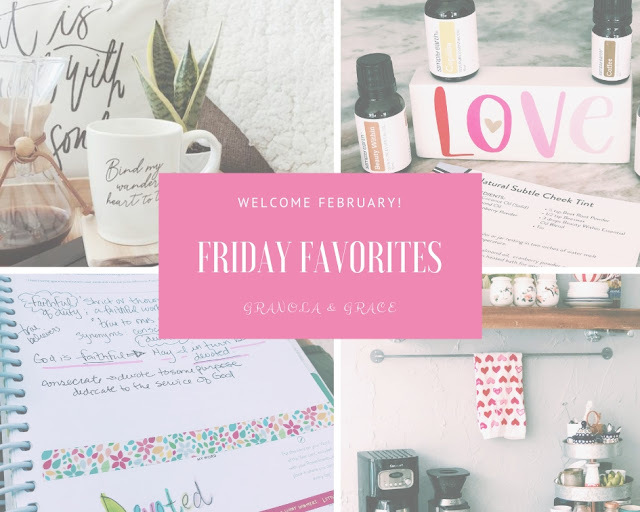 Yay for FINALLY doing a Friday Favorites post! So proud of you! 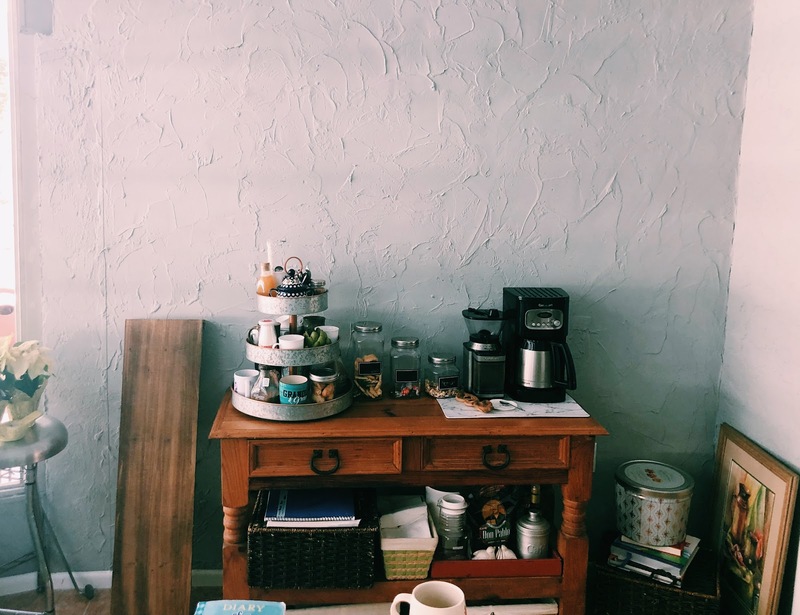 I just love, love, LOVE your little coffee nook and it is SO YOU Because I know how much you love your coffee!! And your three tiered tray is SO cute. I see at least one of your boys is following in mom's fashion footsteps of loving camo!! Happy Weekend, Chrissy!! Ha! I know, finally! And thank you friend. We had a get together for the first time at the house and the coffee spot received a lot of compliments. Of course I thought to myself, "gee, if I didn't have so much space dedicated to my favorite beverage I'd have more places to put more food!!" ha! Big hugs my friend! Way to take a hand-me-down shelf and turn it into something so cute and useful. The industrial pipes are a great detail. Your hubs seems to be a natural with the drill. Well done! Love the idea of beauty recipes. 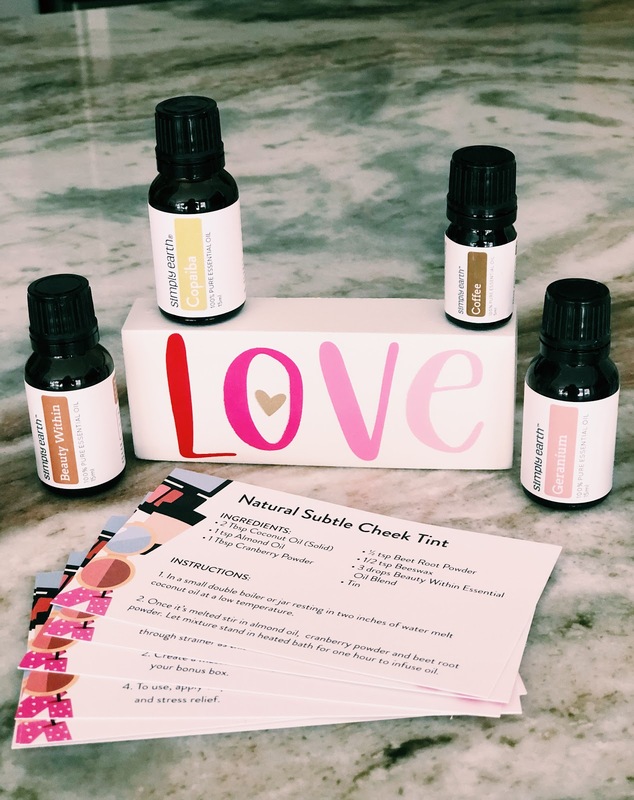 I am all about essential oil but usually to wear as an alternative to perfume. I bought a small kit to use for spring cleaning last year and then spring cleaning never happened that season, in summer or fall!! But I WILL be getting to it this winter before it's time for spring cleaning again. I want to concentrate on spending more quality time with my Prince Charming this year. January was a bust but surely we can do better in February. Just bought my first two tier tray. Maybe I need to get on the bandwagon with Friday favs, too. Do you think you will do it again? Are they once a month or once a week? Hi Leslie! I hope you share your spring turned winter cleaning adventures with us, as well as quality time with your Prince charming. ;) January was super busy for us and February's first weekend has left me in pjs and dragging around today, but I intend to get another date on the calendar! And yes! Join us on the Friday favs, it's so fun. Most bloggers I follow do this every week. I'm going to start there and see if I can handle the extra load! Keep me posted on what you decided to do! Chrissy, I want your kitchen! How sweet and cozy. And that Amish food looks so amazing! And hint..hint...there is a little special something on the way to your church for your new coffee bar! So hold off on ordering anything from The Daily Grace Co until the package arrives! Love you and all the wonderful beautiful energy you put out into the world! Thank you Shelbee, and wait, WHAT? You sneaky Pete. How sweet is that!! And you must be a good little detective to figure out what church we are now at. Or maybe I've mentioned it on the blog. Either way, you made me feel loved friend. Thank you so much!! Tee-hee! I am a sneaky one! It took a little bit of investigating, I found a church, checked the staff and community group pages, found your name...and I hope it is the right church! Ha. But for whatever reason, I was compelled to send you something, and who am I to ignore the higher powers when they compel me to do something? The package should arrive within a day or two! Love you to pieces, my friend! Oh my goodness. So so sweet. I'll be on the look out and have Glen be on the lookout for me as well. Thank you for the kindness and for being such a sweet friend! I love, love your coffee bar, so warm and welcoming looking. I would enjoy walking up to that every morning about 5:30. :o)) Have a great new week! thank you so much Lea! I should be getting up at 5:30 but now that we have a dog crated in the living room, I feel trapped until it's time for her to get up - 6:00. sigh. lol. Yay Chrissy!!! You did it and did a fabulous job, isn't it fun? 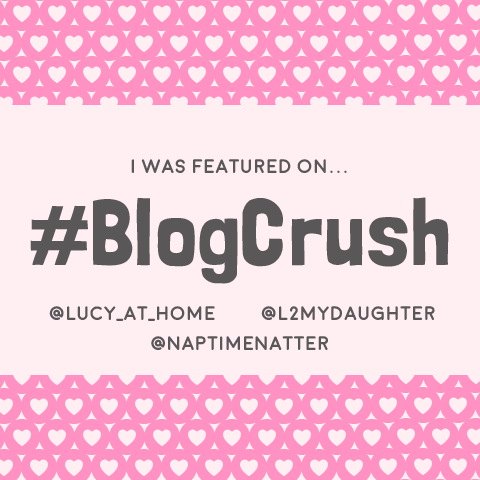 I love reading about what everyone loves, it's my favorite blog day for sure! Yoder's looks delicious, wow - that food! 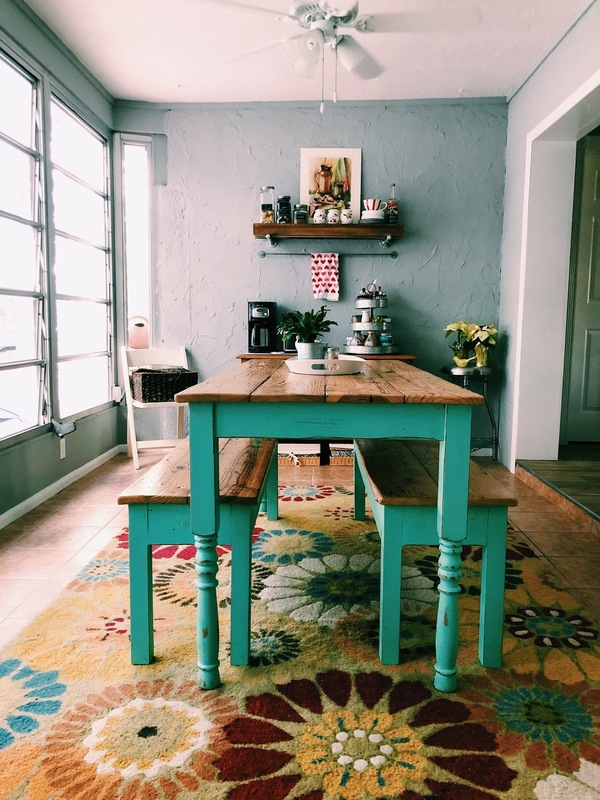 Your coffee station turned out so cute and I just love the colorful table and rug! Yay! All thanks to a certain group of 5 ladies. ;) Thank you for popping by my friend. I'm happy to be sharing in on all the Friday fun! You have such a creative eye when it comes to decorating, Chrissy!! I love your husband's face on your date!! Talk about hilarious!! Ha! Isn't he a natural for the camera?? Lol And thank you for your kind words!! You are on it when it comes to keeping up with people!